People travel far and wide from anywhere in the world to visit famous or unique places to see and appreciate its wonders and beauty. It is part of almost every trip that individuals find time to look for a nice gift shop, but to most tourists dismay, they find the typical mugs and t-shirts, which only make it seem like there is nothing special anymore about their vacation. A souvenir is the closest they can get to holding on to that memory and these things have to be something that is worth their trip. Meanwhile, it may be for the purpose of gift-giving and think about getting glass nail files, handy keychains, and exquisite hand-decorated pens! Whether you are looking for the perfect gift or souvenir for a special event or any occasion, you would usually find yourself bombarded with overwhelming items. These are comprised of a majority of magnets, cups, and other common goods with typical prints. With all the hassle of choosing the right size of t-shirt, it only ends up unworn and stuck in the closet. Your efforts of carrying those fragile, bulky cups around only to get broken or remain in the cupboard, and picking the best magnet shape and sizes, to stick in the fridge until one day it falls off. Mont Bleu Czech Glass Nail Files prove to be the best alternative, much more appealing to give as a gift coming from a fabulous vacation to your loved one, mom, girlfriend, sister, or that pretty woman you admire most at work. It is not only beautiful and classy, but made for use in contemporary fashion and style. Businesses can impress clients and attract potential customers with Swarovski jewelry studded designs, landmarks, city and country names, embedded in high-quality, stylish, durable crystal glass nail files. This is not your ordinary key chain. Mont Bleu makes a difference with their eye-catching promotional key chains with 3D labeling or Swarovski crystals. Look coolest with their prized keychains which can be decorated with designs that perfectly matches the landmark. People carry keychains wherever they go, and having it customized with your city name and crystals provides you with the most effective means of effortless sales. Keychains are ideal for any business, big or small. Your city or country name with a landmark incorporated in an elegant, state-of-the-art 3D key chain will give a positive image and lasting impression of your professional products and services. How often do you find yourself looking for a pen when you need it most, or have one at hand that just wont work right when you have got to jot something down? 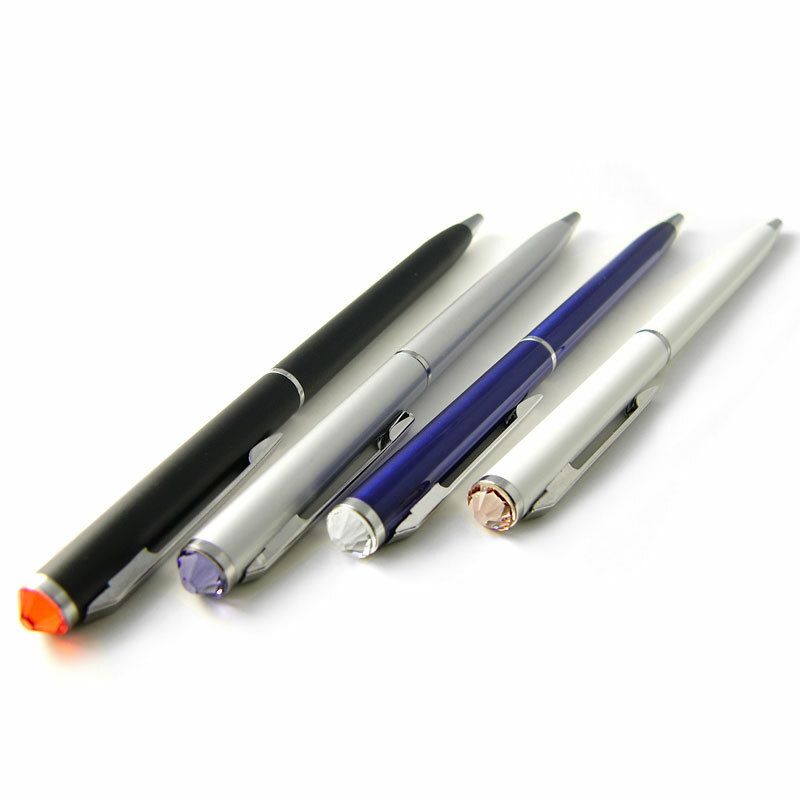 This makes the pen an ideal gift for anyone, an excellent writing tool which is also an outstanding gift item. Mont Bleu ball-pens are extraordinarily exceptional, decorated and lined with Swarovski Elements in your very own custom design. It is built to impress with high-quality materials that ensure it works whenever you need a pen, and its great everyday use would make your brand stand out to anyone who sees it. Interested in getting any of the above mentioned souvenirs with your city landmarks? Contact us today!